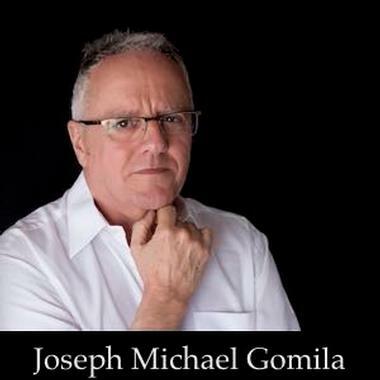 Joseph Michael Gomila is an artist with musical experiences spanning from Rock guitarist through clarinetist in the symphony orchestra, Tenor in the choir, musical director in local productions and Band Sergeant Major (Warrant Officer 2nd Class) with the Band of the Royal Gibraltar Regiment. He is one impressive guy. A Berklee College graduate in Orchestration, Joe has been awarded prizes for composition and one of his marches at a competition to celebrate the anniversary of the accession to the throne of His Majesty the Sultan of Oman.